Dark spots are the tiny, ugly looking scars which appear on our skin because of the acne and pimples. And the worst thing about these spots is that they don’t go away easily. These spots contain heavy melanin deposit, which makes your face ugly. These spots appear on the face because of various reasons like hormonal changes, pollution, dirt, bad lifestyle and so on. 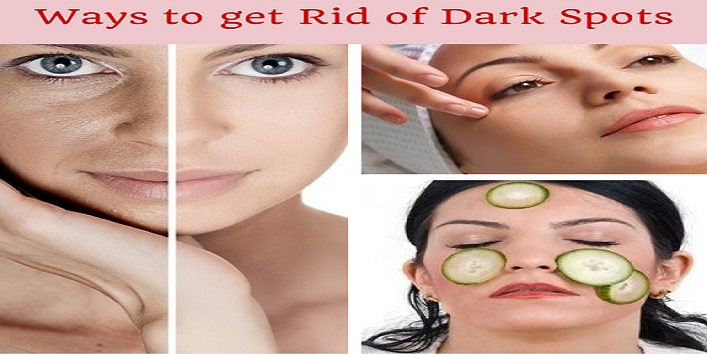 If you want to get rid of dark spots, then you need to follow some beauty hacks. In this article, we have shared some beauty hacks that will clear off your dark spots naturally and permanently. It is a well-known fact that lemon contain bleaching properties and that makes it an ideal natural ingredient to treat dark spots. 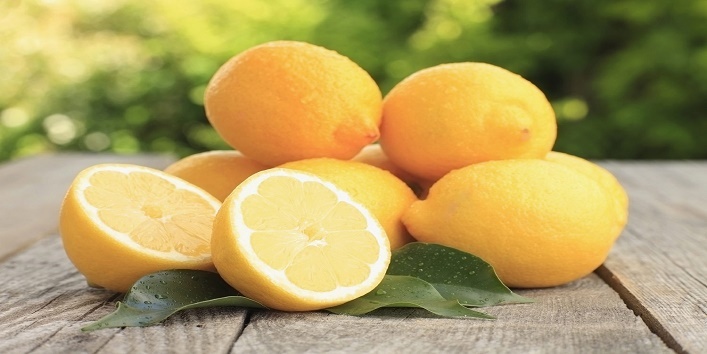 Regular application of lemon juice will reduce the appearance of dark spots and make your skin glowing. You need to apply lemon juice directly on your face, but if your skin feels a bit itchy then try to dilute the lemon juice with some water to reduce the acidity. Also, try to avoid going out in the direct sun after applying lemon as it will make your skin darker. This natural ingredient is very helpful for reducing the appearance of the dark spots and improving the color of the skin. 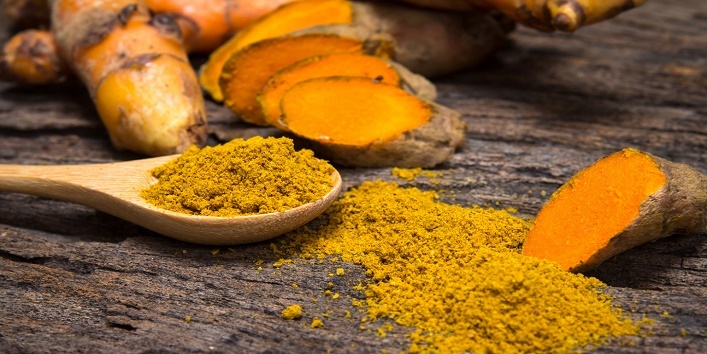 Turmeric is full of antibacterial properties, which can also treat pimples and acne. For best results, use turmeric regularly on your face. 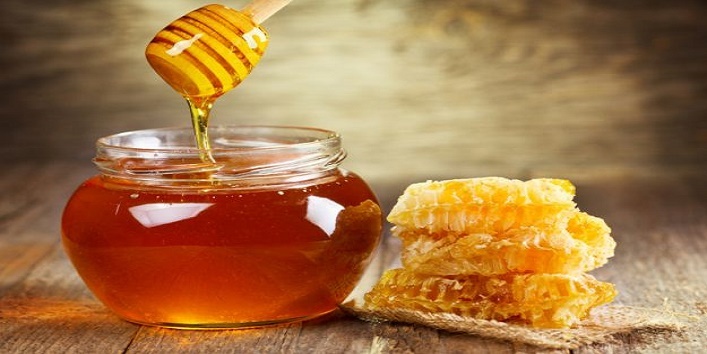 Honey has rejuvenating properties, which help in skin regeneration and thus it improvs the texture of your skin. Use honey daily on your face to get rid of dark spots naturally at home. Vitamin E is very good for your skin as it clear offs all the toxins from your body and that makes your skin fresh and lively. 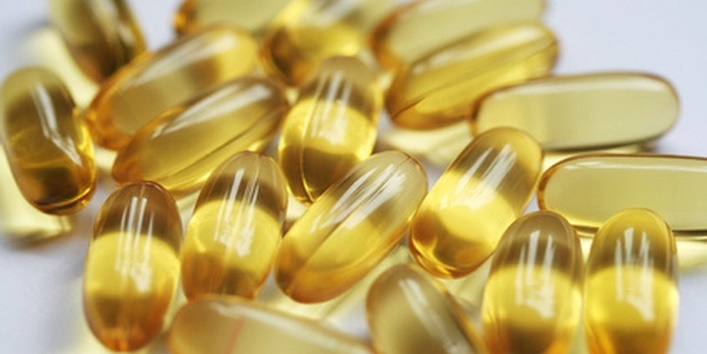 For treating dark spots, you can apply the freshly extracted vitamin E oil or you can take it in the form of tablets. The products made out of milk contains lactic acid, which is very helpful for reducing the appearance of the dark spots. 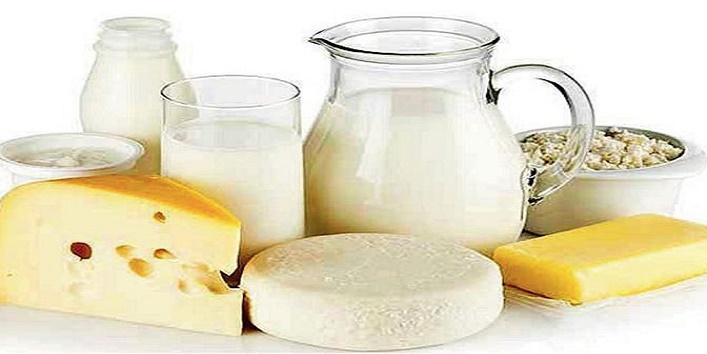 Moreover, the fats present in the milk make your skin smooth and supple. For treating dark spots, you can directly apply the cold milk or any other milk product like yogurt or milk cream on your face. Then, keep it for 10 to 15 minutes. And later, clean it off with cold water. This hack will show the best results if you use it on regular basis.